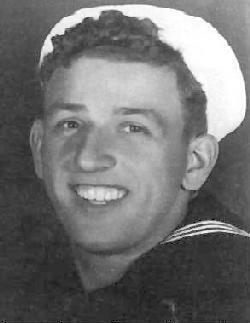 It was the Japanese and a mistake that made Ed Kronberger a crew member of the USS SALT LAKE CITY. When the bugle sounded for general quarters, Ed headed for his turret. The sailors found the magazine locked. Ed climbed up through the escape hatch to the well deck and escaped. His father and a brother, who were also stationed on the WEST VIRGINIA, also escaped. On Dec. 7th, Ed was sleeping on deck of the WEST VIRGINIA because he pulled a night watch and was tired. The first torpedo woke him up, however, nobody knew at first that it was a torpedo. Some guys yelled that they had run aground. Later that week Ed was sent to the USS SAN FRANCISCO, but the seaman handling the boat made a mistake and delivered Ed to the Salt Lake City where he stayed the remainder of the war. He knew the USS SALT LAKE CITY because his father and another brother had served aboard her in earlier years. He was aboard for four and a half years until the ship went to Japan immediately after the war. Ed was regular Navy and served until retiring in 1960. Ed served with his father Samuel and brother Robert on the USS West Virginia. 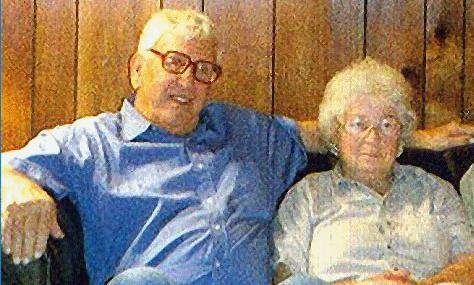 Edward M. Kronberger passed away on August 7, 2004.